Why not “luxury” marketing your home? The picture got your attention but why would I associate a good looking car with a 5% reduction and a for sale sign? Yes ok the lady is very good looking too and you may well wonder if she is half naked. Let’s say you were a car manufacturer and you were trying to launch a new sports car worth £300,000, you would certainly take the time to craft a perfect marketing campaign aimed at wooing your target audience, the whole advertising would be given to a top agency and nothing would be left to chance. Of course the car would not need any last minute DIY job, it would be impeccably presented and the whole object of the exercise would be to trigger feeling and emotions among your potential customers. Beyond reaching actual potential buyers it is also about creating a level of desirability even for those who can’t afford to buy one. 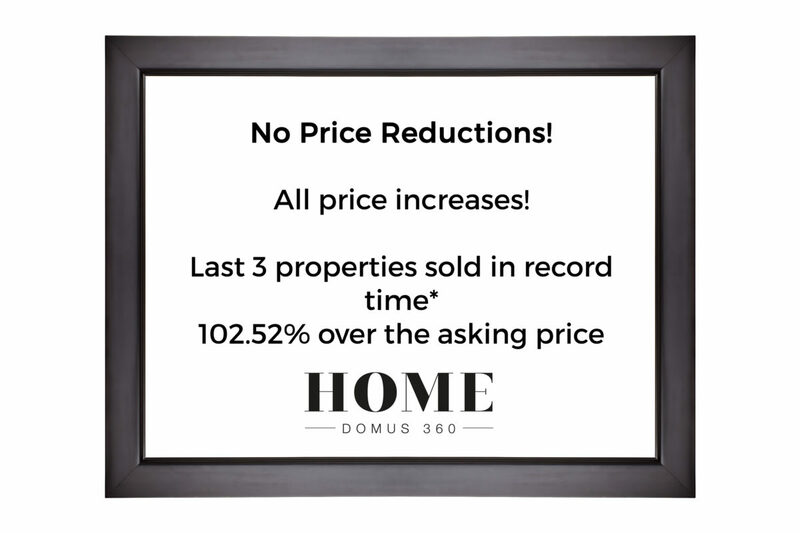 A price reduction would not be used as some kind of attribute like a way to boost the sale! It would “cheapen” the brand, it would show that the initial launch price was wrong and would defeat the object of making the car a desirable purchase. Playing on the price and with the price is the kind of tactic used by a cheap second hand car salesman. So why Estate agents seem to use this approach of launching a house too high and then proudly displaying a price reduction? Why Estate agents treat your most valuable asset like a cheap second hand car? Because most Estate agents are maybe no different to cheap second hand car salesmen, you would not trust to sell your house with the latter and you should not trust the former for that task either! Very few estate agents will treat your home as your most valuable asset, very few agents will take the time to design a marketing campaign aimed at triggering optimum desirability and very few agents will use a professional approach to maximise the promotion of your most expensive asset. Choose your Estate agent wisely and beware of the so called “market leaders” dropping your prices and using numbers ending up in 999 ,995 or 945, maybe they should sell cheap second hand cars or caravans instead. For not selling your house like a cheap second hand car...We'd love the opportunity to get to know more about you and your home. 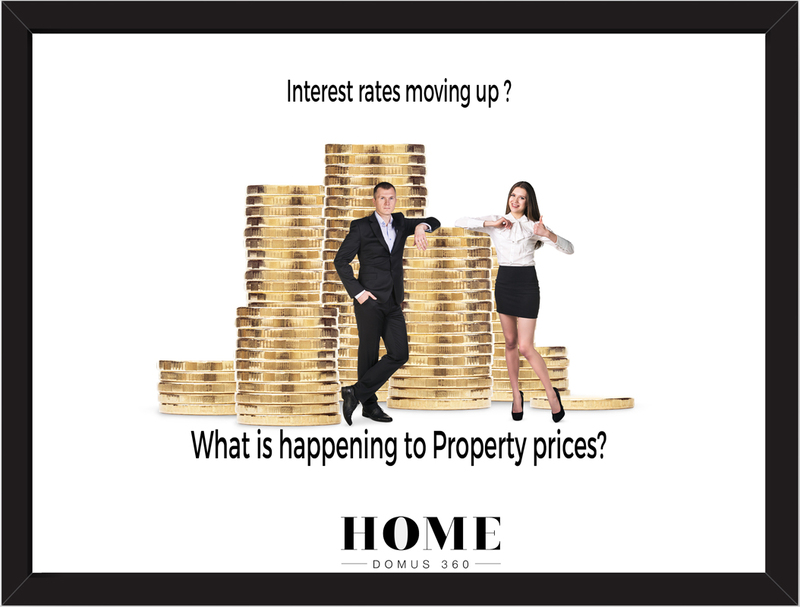 Previous StoryProperty Prices and Interest Rate rising?